It’s that time of year! 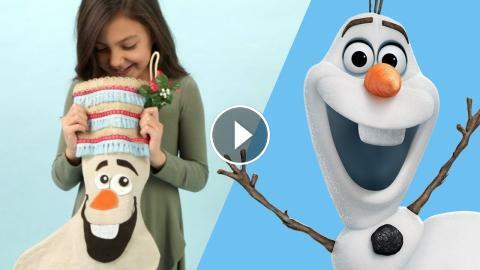 Learn how to make your very own Olaf stocking with this Disney DIY inspired by Olaf’s Frozen Adventure. SUBSCRIBE so you never miss a Disney Family video!